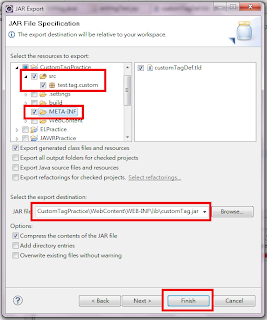 A custom tag is a user-defined JSP language element. 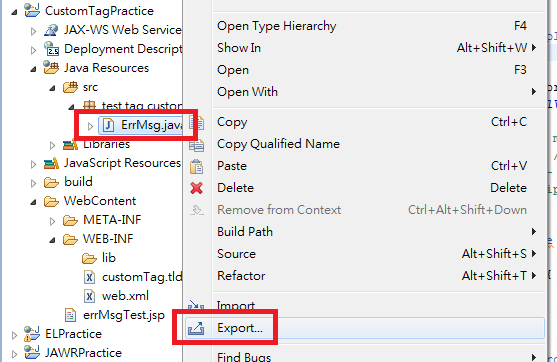 When a JSP page containing a custom tag is translated into a servlet, the tag is converted to operations on an object called a tag handler. 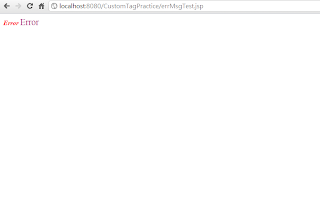 The Web container then invokes those operations when the JSP page's servlet is executed. 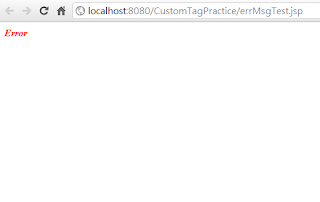 Be customized via attributes passed from the calling page. 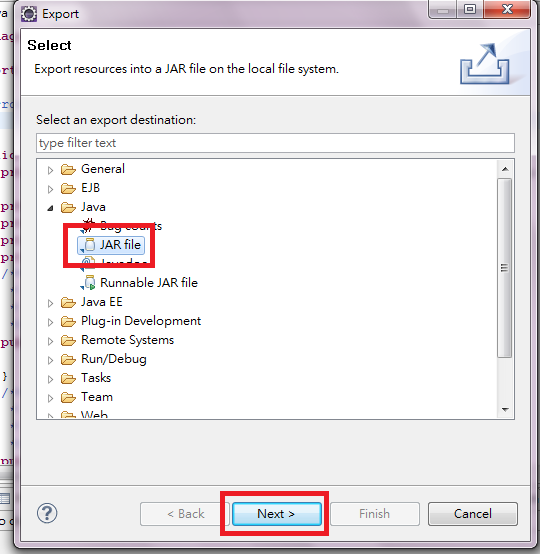 Access all the objects available to JSP pages. 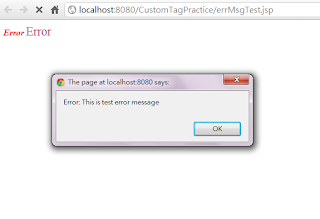 Modify the response generated by the calling page. Communicate with each other. 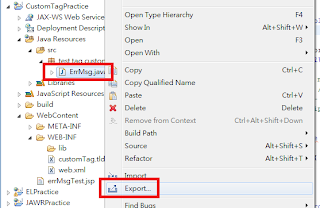 You can create and initialize a JavaBeans component, create a variable that refers to that bean in one tag, and then use the bean in another tag. 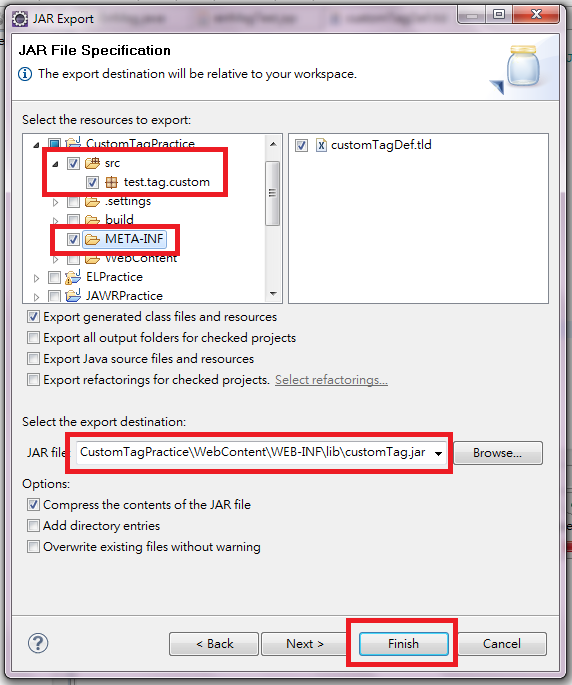 Be nested within one another, allowing for complex interactions within a JSP page. In short, it can encapsulate logic, style, script together and can make your page cleaner and do something more complex/powerful. 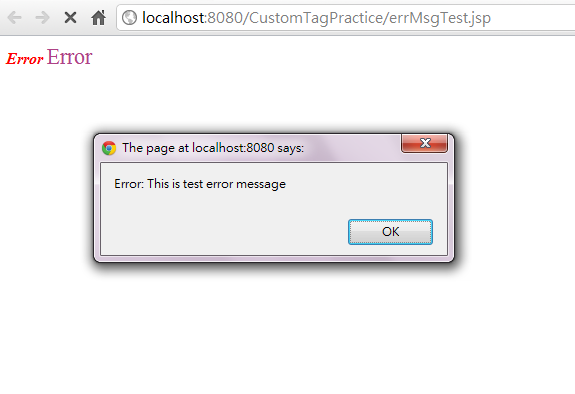 This post is about how to create a simple tag to display error message in specific style and do specific action. 1. Output the given msg with default style "color: red; font-weight:bold;font-style:italic;", you can provide a css class to styleClass to override the default style. 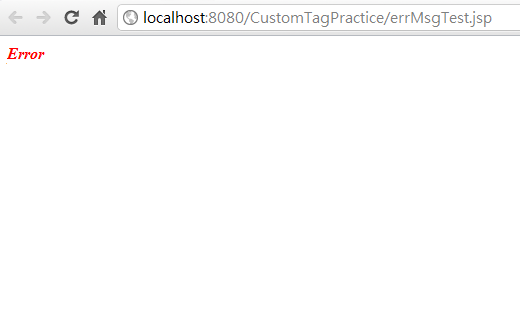 // finish span's start tag, output _msg. // simple tag, no body. 3. 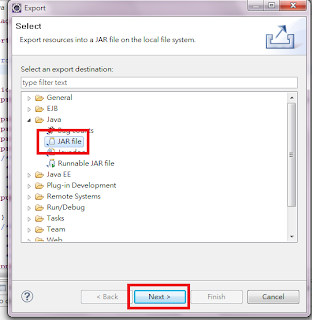 Check the folders 'src' and 'META-INF' are selected, choose export destination then click Finish. 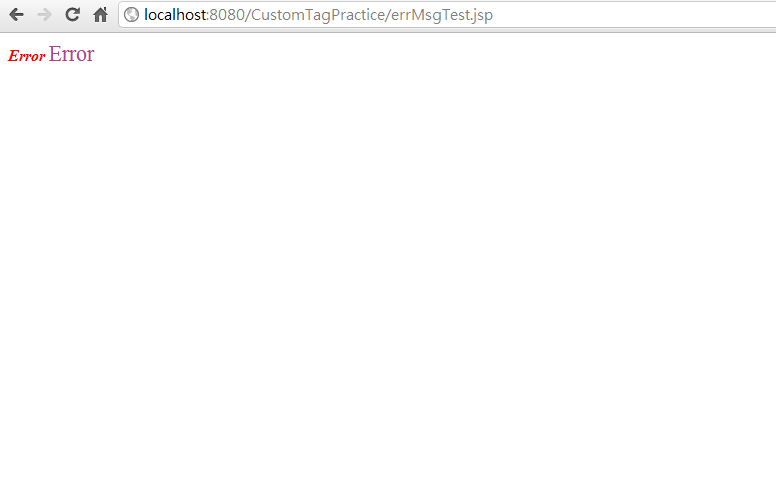 After the jar is exported, we can copy it into WEB-INF/lib and write a jsp to test it.